When hiring a graphic designer you want to be sure they will cope with all the challenges you give them. Here’s a quick guide on how to best hire a graphic designer you know will help you. What type of graphic design do you need? 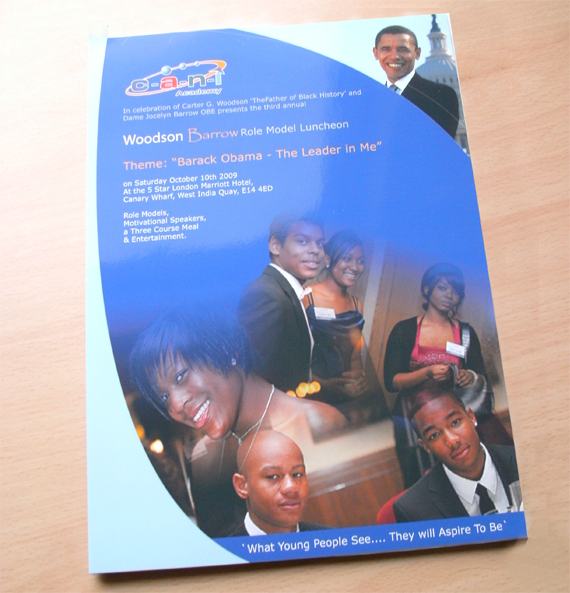 There are many types of graphic design, examples including logo design to leaflet design and business card design to website design. Identify what type of design you need and then make sure your graphic designer is up to the task. Check their portfolio of work to make sure they have created a good body of work. Make sure the design work is of a high standard. By checking this out you will be making sure that your making a good choice when it comes to choosing a graphic designer to fulfill your graphic design needs. I’m not sure about the process or whats needed to get my project done. A good test of any graphic designer is how helpful they are when interacting with clients. You can use the preliminary discussions you have with your graphic designer to decide if you can have a good working relationship with them. After all, you may need to get further items designed as your business grows so its nice to know you can personally work well and interact with a designer. Your graphic designer should be able to answer any questions you may have. Remember, its ok to not know everything about the graphic design process. This is why your hiring a professsional. In turn that professional should be helpful and knowlegable. A graphic designer that can answer your questions effectively will undoubtedly be able to take your task in hand and help you. What futher design services does the graphic designer offer? As your business grows so too will your graphic design needs. You may be only wanting a logo designed now but in a few months you may decide you need a leaflet designed, perhaps some business cards or even a website. Make sure you choose a graphic designer that offers all these services. It means working on another graphic design project in the futrure will be easier, especially if you can rely on your graphic designer to work with you as your business needs grow and develop. Before you consider a graphic designer always ask for a quote. 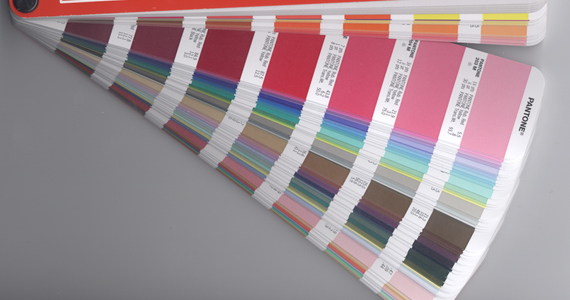 Graphic designers tend not to publish a pricelist and finding prices for graphic design work can be difficult. Most graphic design work is client specific and so price depends upon the actual aims and needs of your individual project. You want a unique design for your business and so in turn designers like to quote tailored, accurate pricing to individual clients. A graphic designer should always be able to give you a free, obligation free quote for the graphic design services you require. Take note of how punctual the designer is in providing you with a quote. This will give you a good indication of how organised and timely the designer will be when it comes to providing the graphic design service you need. Is the price low or high? Evaluate the price a graphic designer will gve you for the graphic design needed. A price will normally indicate how experienced that particualr designer is with regard to the graphic design services they offer. Its up to you to decide how much your willing to pay for those services. A number of quotes from different designers will all give you a variety of prices. Too high will cost you but probably indicates that you would be hiring a deisgner with years of experience. This would be reflected in the quality of work that designer will create for you. Too low a price will suggest the designer is only starting out in their career and you may feel short changed when it comes to the design outcome produced. Chew Design are a graphic design agency in Belfast Northern Ireland. We thrive on the good relationships we have with our many clients and enjoy the interaction the many projects we work on achieves. We are always eager to work on new projects and quote for new work. 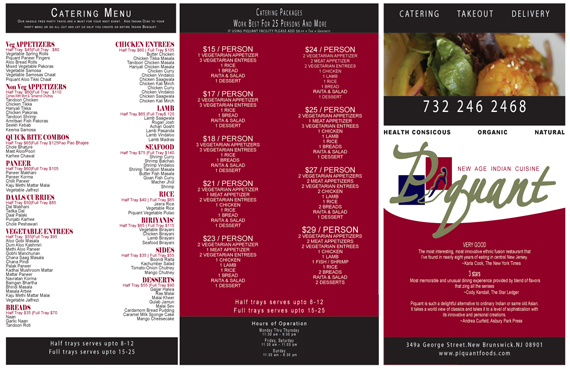 If you need a graphic designer consider Chew Design. 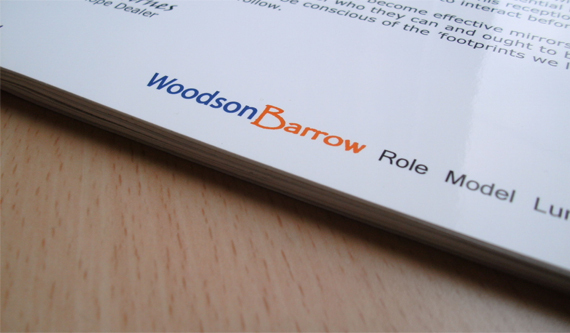 Check out our Graphic Design Portfolio here. We recently compiled a variety of excellent graphic deisgn work samples and edited them into a quick showcase video. The task was fun and reminded us of the many exciting graphic design pojects we have worked on over the last while. The video has been placed on youtube and we are enjoying the positive feedback we have received since posting it on the website. We wanted to create a video that showed our best work but also left viewers wanting to see more. We therefore created a 30 second video with quick flashes of graphic design samples from our portfolio. The idea is to give potential clients a quick preview of our work and also leave them wanting to see more or contact us for chat about their graphic design needs. 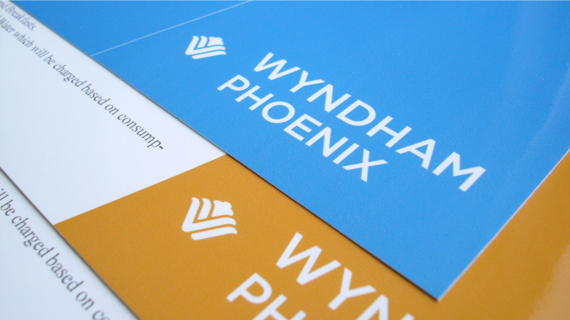 Here’s the video, a showcase of graphic design from Chew Design. 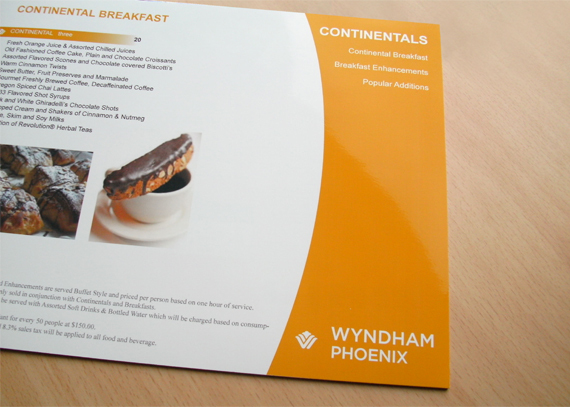 We worked for Wyndham Hotel Group in Pheonix producing a menu that would ultimately end up printed or downloaded from the website. 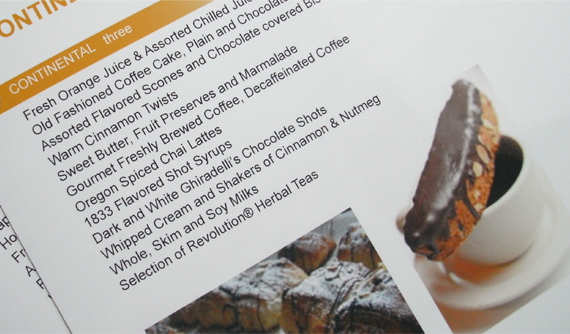 The menu design therefore had to be versitile, having both print and website functions to cater for. 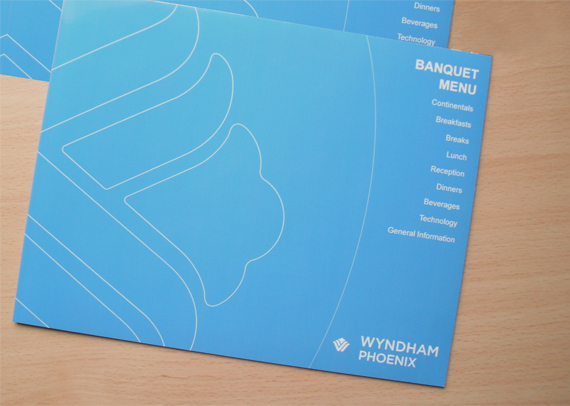 We took inspiration from the already established bradning of the hotel chain using the attractive blue colour they use and added the logo design of the hotel group throughout the menu. 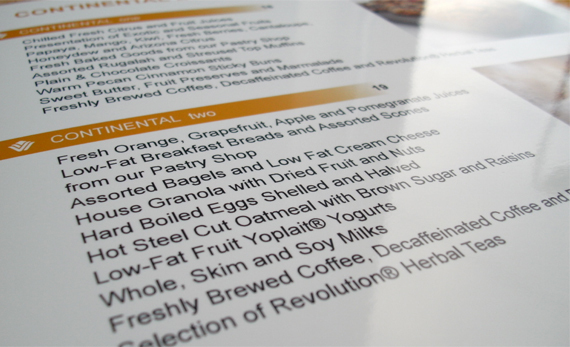 The menu is separated by blocks of background colour, each colour grouping parts of the menu into distinct meal times such as breakfast, lunch or dinner. Items on the menu are listed in a simple straight forward manner with product photography added at keypoints to highlight superior offerings and whet the appetite. The result is a colourful menu that combines the hotel branding and colours to highlight an attractive menu for hotel guests. 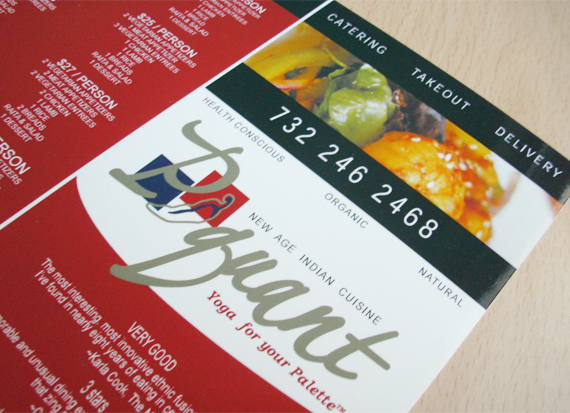 Chew Design worked with Piquant Restaurant to produce a new design and layout for its takeaway menu. The restaurant produces wonderfully delicious indian food options and we worked to present the many options as simply and as detailed as possibe so that customers could choose the itme they wanted quickly and effectively. The leaflet also had to look appealing so we decided to add photography and blocks of colour as well as the attractive logo design to the front cover. 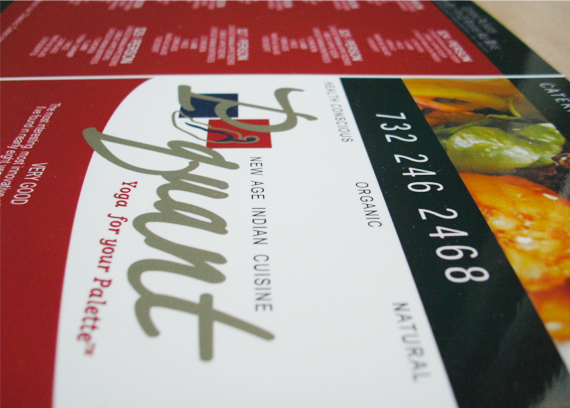 The blocks of red colour continue throughout the leaflet acting as a structural aid in helping to tie the information on the menus together and help promote each item as a deserved example of indian cuisine excellence. 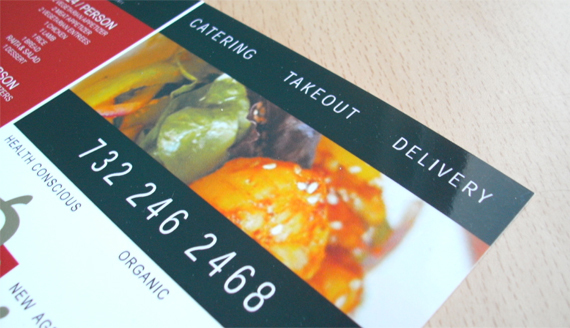 The menu looks appealing with the words ‘catering’, ‘takeout’ and ‘delivery’ prominent on the top of the front cover, highlighting the key offerings of this lovely indian restaurant. 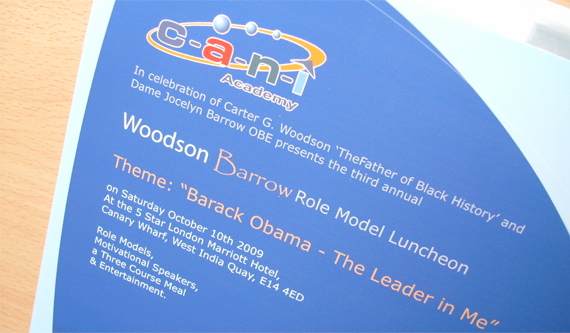 We worked with Cani Academy producing a brochure design for its upcoming event ‘Barack Obama – The leader In Me’, a youth focused conference aimed at inspiring with a host of motivational speakers. 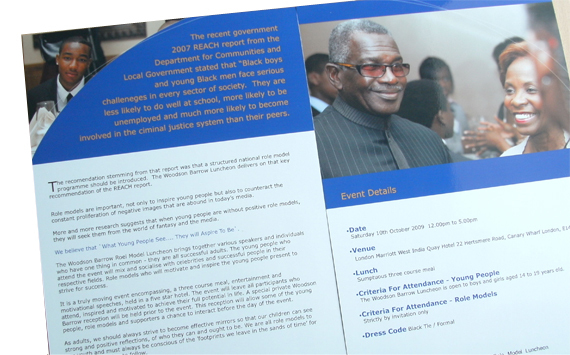 The brochure was created as an information point for those interested in the conference and sponsors. It’s a collection of photographs taken from previous conferences combined with inspirational quotes and the necessary paragraphs of information needed for the event. The main aim was to create a brochure that would professionally project the idea behind this event and help promote it, hopefully increasing its support base. The brochure is A4 in size so we had plenty of space to work with. 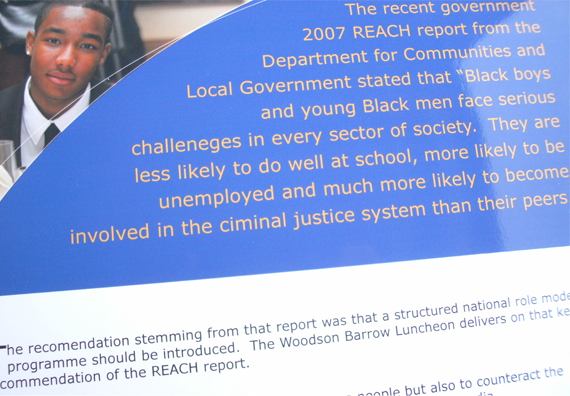 This enabled us to highlight inspirational quotes in prominent areas and use the photography of previous events to highlight and compliment important aspects and notes within the brochure. The design is professional, eye catching and noticeable.